Western Pennsylvania’s new camping destination! Welcome to the RV Village Camping Resort at Mercer, Pennsylvania! 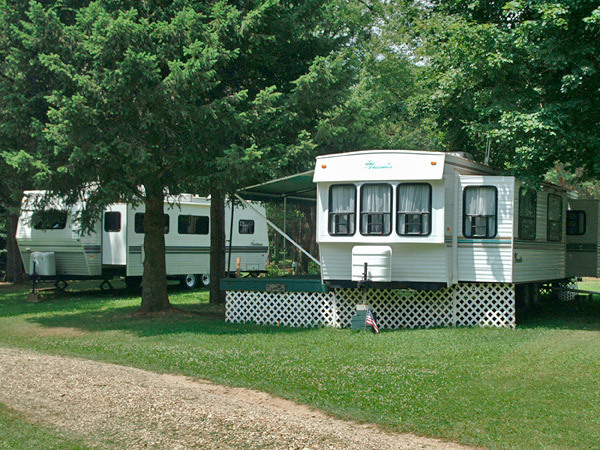 RV Village is your new best choice in Mercer County camping. 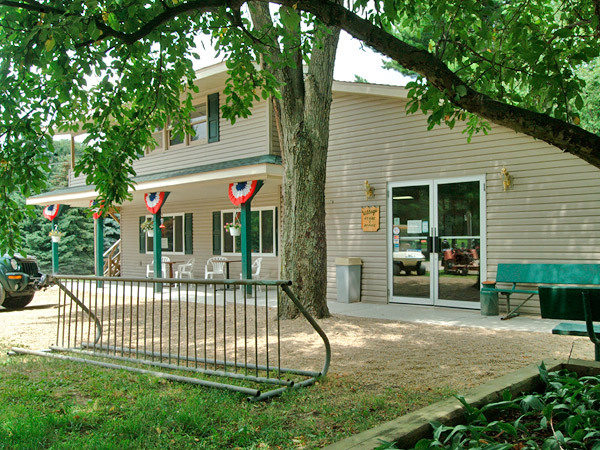 Whether you are looking for a quick overnight stay while traveling along either I-79 or I-80, or whether you are looking for a longer-term camping destination, we are sure that you will be pleased with all that we have to offer! © RV Village Camping Resort. All rights reserved. 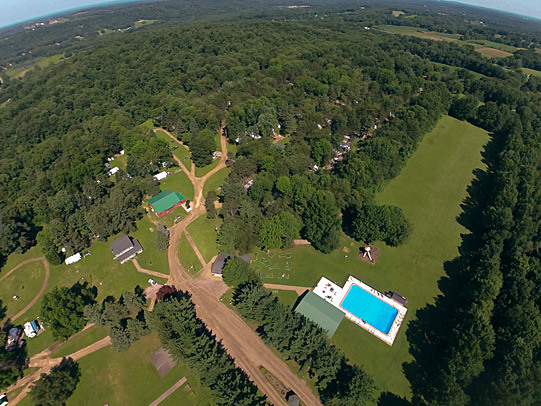 Visit our sister campground, Sara’s Campground, in Erie, Pennsylvania.